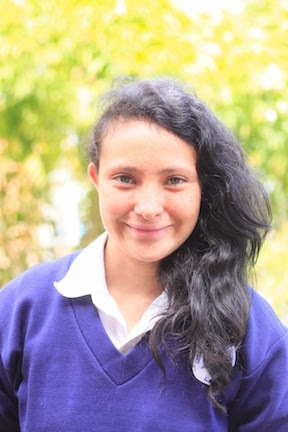 Yazmin is 15 years old and is in ninth grade at school as of March 2015. Her birthday is May 30th. She lives with her parents, brother and sister, and she likes to read the Bible.